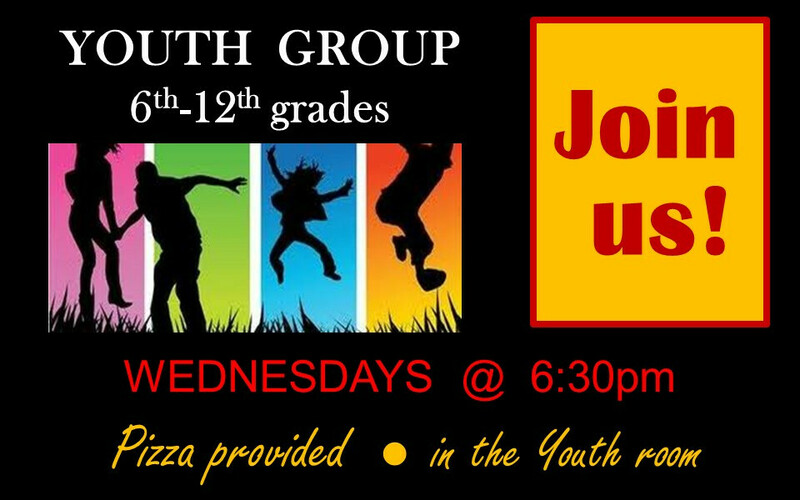 For all students in 6th - 12th grades. Pizza is served each Wednesday night. Meet in the youth room.